As soon as Jenni announced the theme for this month’s Bread Baker’s I knew I wanted to make an Indian bread and that I wanted to make a Kulcha. The theme for this month is “Stuffed Bread”! Bread by itself is temptations galore, and stuffed bread is temptations with some golden butter on top. I make some kind of stuffed bread every once a while and most of the time it is the Aalu Paratha – Potato stuffed flatbread that is fried in ghee on a skillet. But this time I wanted to make a Kulcha and that too an Amritsari Paneer Kulcha. The only problem was that though I knew what I wanted to make, I did not know how. 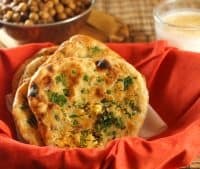 A detailed search over the internet left me completely unsatisfied about the authenticity of the numerous Amritsari Kulcha’s splattered all over the web. My quest for an authentic recipe for Amritsari Kulcha led me straight to my friend Dr. Aman Kahlon who is the go to guy for all things Punjab and Amritsar related. A few minutes later, I walked away with a recipe, instructions and a lot of confidence. This is as authentic as it gets! I am so thrilled to be sharing this recipe because not only is it easy, it is absolutely delicious. The Amrtisari kulcha is served with chole that are made sans ghee or oil and I made those to serve with the Paneer Kulcha. Thank you, Jenni for a wonderful theme this month. And now, here are the breads that we baked for May. Mix the salt into the flour and then gradually add water and knead the dough. Once the dough comes together, cover and let rest for about an hour. Mix all the ingredients of the filling and keep aside. Punch the dough on a lightly floured surface and with your finger tips spread it as much as you can into a round. Apply ghee or butter on the entire top part of the now rolled out dough and fold in half. Apply the butter again and fold again. Repeat until you can no longer fold the dough. Preheat the oven to 550*F with the baking stone in it . Make equal size dough balls - about 6- 7 from the now rested dough. Spread out each dough ball with your hand into a 2.5 in to 3 in diameter circle and keep the filling in the center. Close the ends of the circle to encase the filling and then pat down to shape into a flat bread. Brush a little water on top and then pat on some cilantro. Put onto the baking stone and cook until golden brown in color. Apply ghee as soon as the bread comes out of the oven. I just gathered all the ingredients to make these. They look incredible! My question is, will they reheat ok the next day? Hi Nancy, If you heat them in the oven they will be great. Also freeze them instead of keeping them in the fridge even if it is for a day. Your kulcha does look easy and delicious! Wish I had seen this before, I was looking for a recipe with mango and pepper last week. 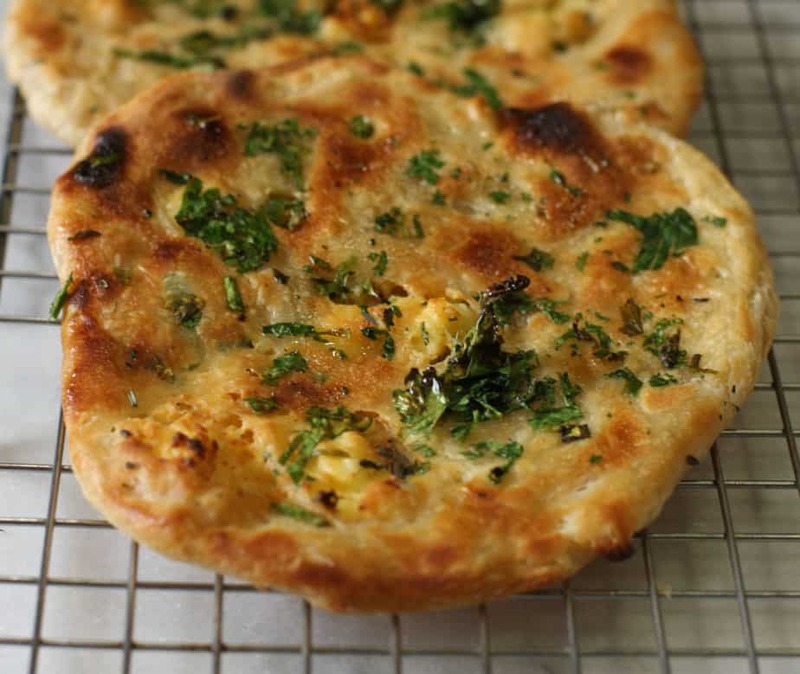 Paneer kulcha looks so perfect. Thanks for sharing. Wow ! 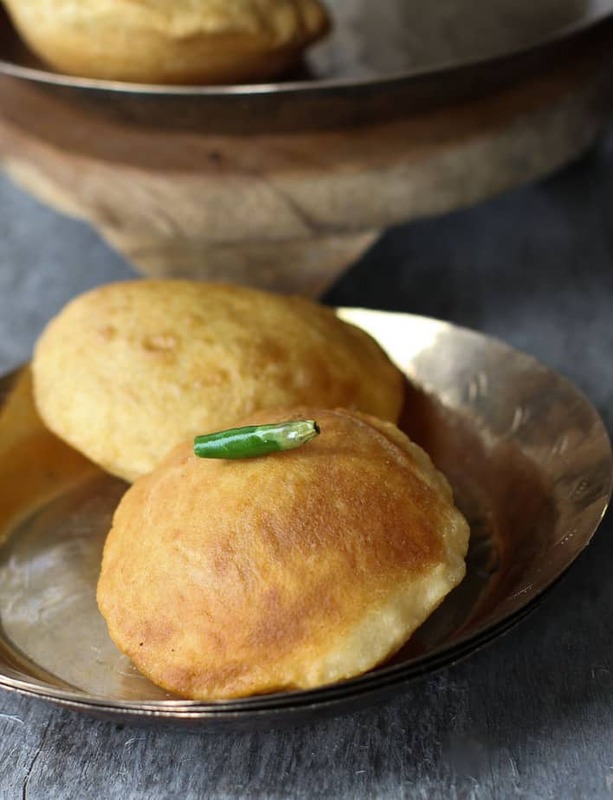 mouthwatering and flaky Kulchas, love these. Ansh, I’ve never seen such a beautiful kulcha before! The day you posted the picture I couldn’t wait to see all the pictures!! It looks absolutely mouthwatering and my hunt for a kulcha recipe ends here (esp cuz I was on the lookout for a paneer filling – Yuhan’s fav!). It was one of the best themes I’ve ever participated in – couldn’t thank you enough for introducing me to this awesome group! Thanks Ansh <3 love ya! This bread looks so flavorful and delicious! 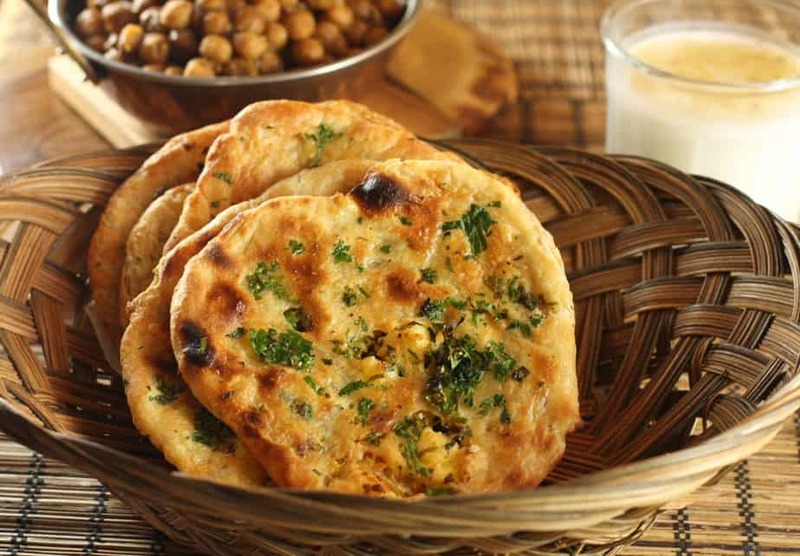 Thanks for sharing an authentic Amritsari kulcha recipe. Laminating the dough is an interesting step, I’m sure it makes the kulchas flaky and delicious. Will try your version sometime. 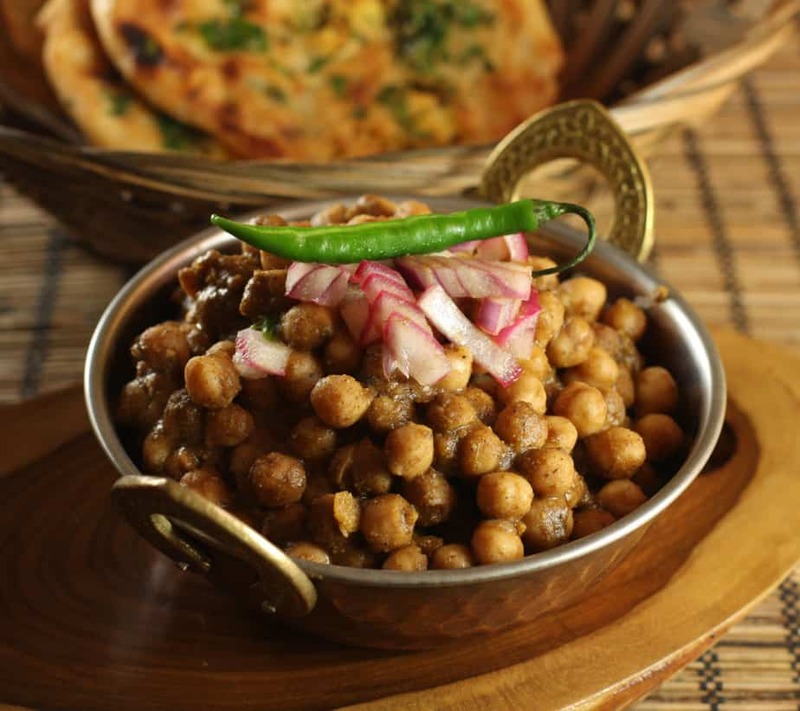 These look positively mouthwatering, Ansh! 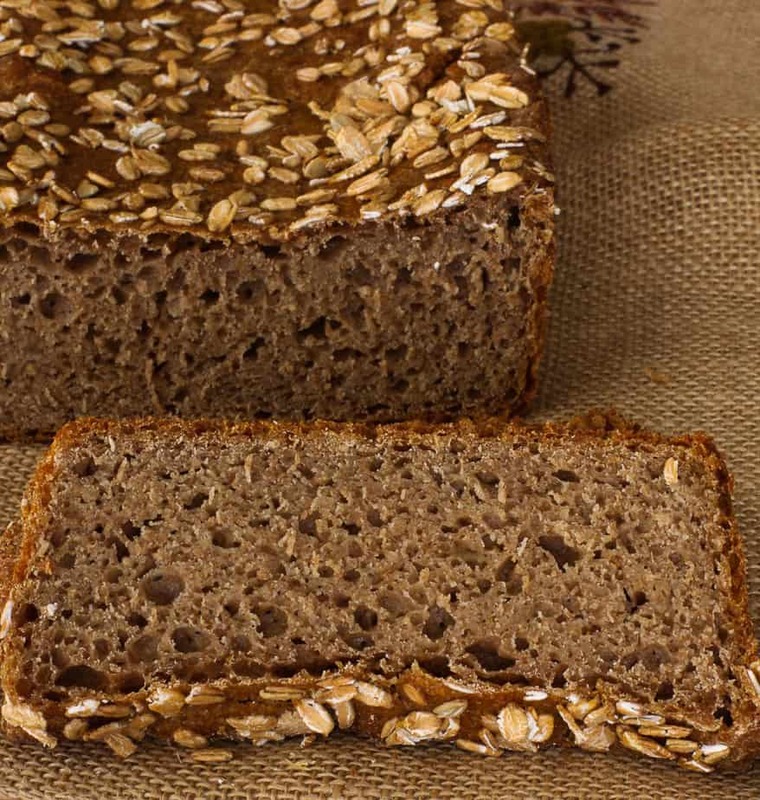 I am drooling and as one that loves making bread, these will be added to my list! I’ve had this bread before, often, but have never even thought of making it. I should — it’s not that hard, and so, so good. Terrific recipe — thanks! Stunning! 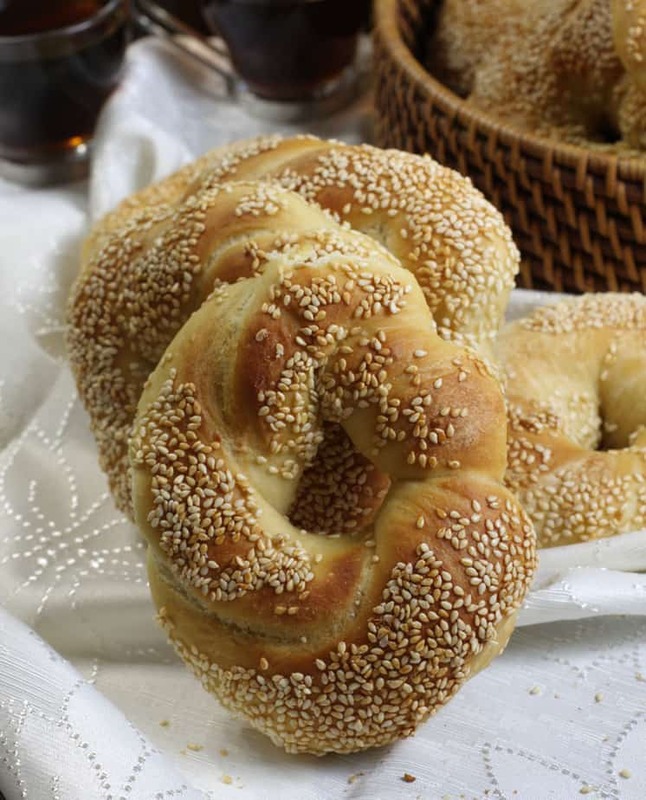 You have such skill in baking breads and in combining flavors, I look forward to your posts each month with this group. Wow, pretty amazing! How neat that you were able to find a recipe that you found to be authentic! These look soooo good! I am amazed by how flat you got them again after the filling was in. 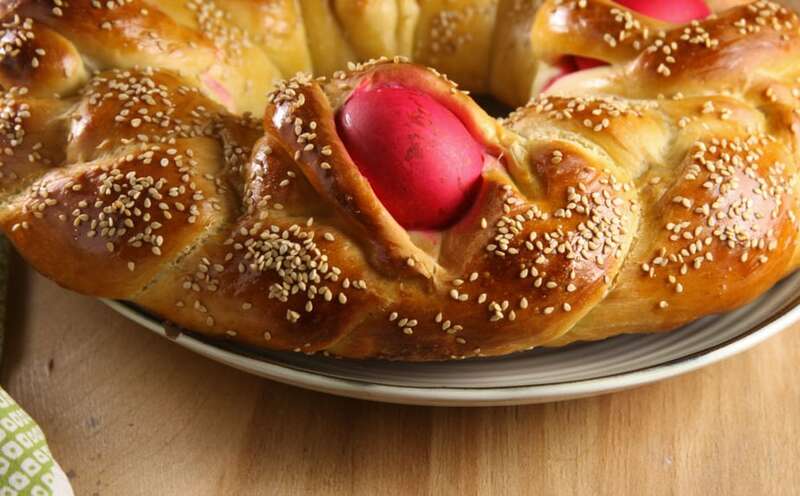 Beautiful bread, Anshie! You must have been skipping with joy over these. I would have been! What a cool laminating technique, Ansh! And you know I have been salivating over this bread for it seems like weeks now! Thanks to Dr. Kahlon for hooking you up! Oh my, these look really amazing. I love the shine that they have after you brush the ghee on them at the end. Wonderful! I couldn’t wait to see the recipe after you posted the sneak peek photo in the group. I’m definitely saving this one to make later.